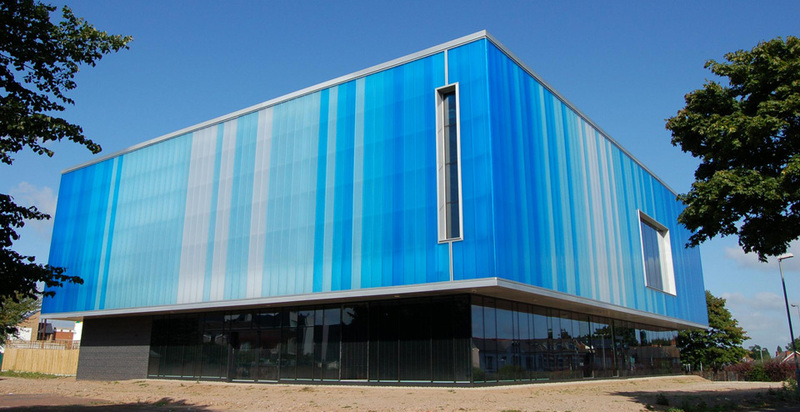 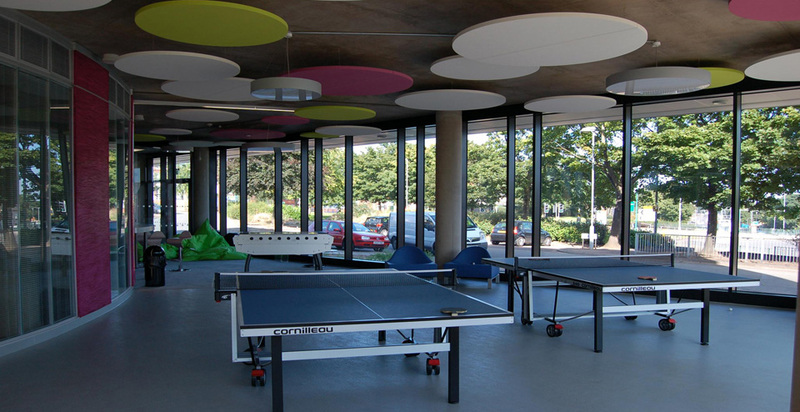 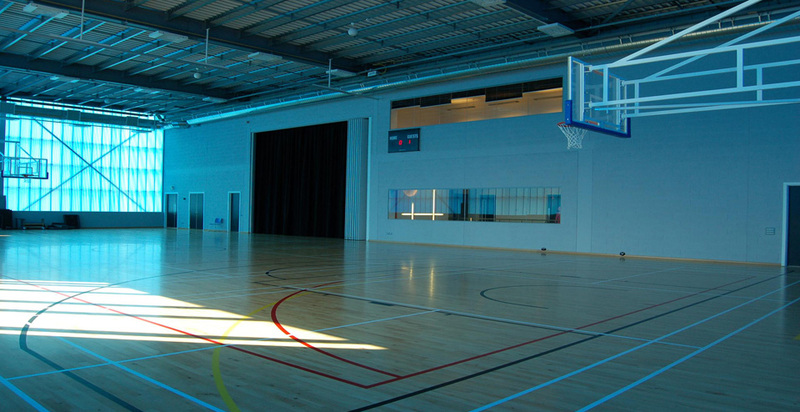 This Design and Build project involved the construction of a new two storey Big Lottery funded world class youth facility. 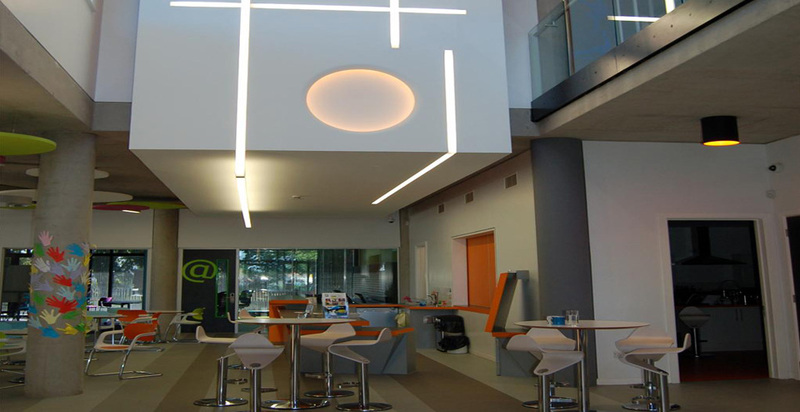 The scheme incorporated many green technologies including solar electricity generation, water saving devices, lighting and heating control systems. 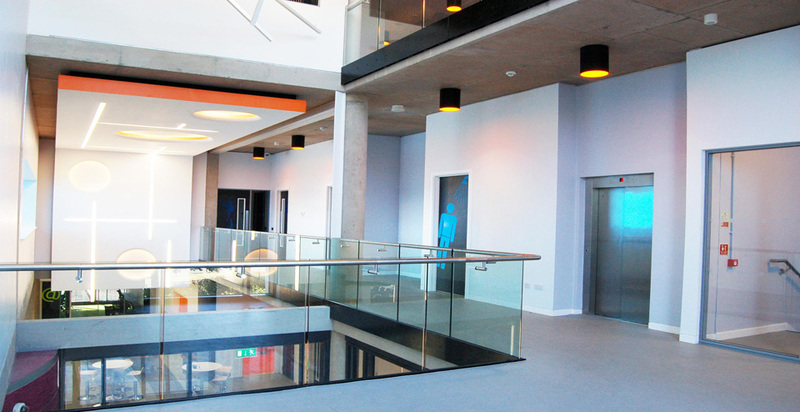 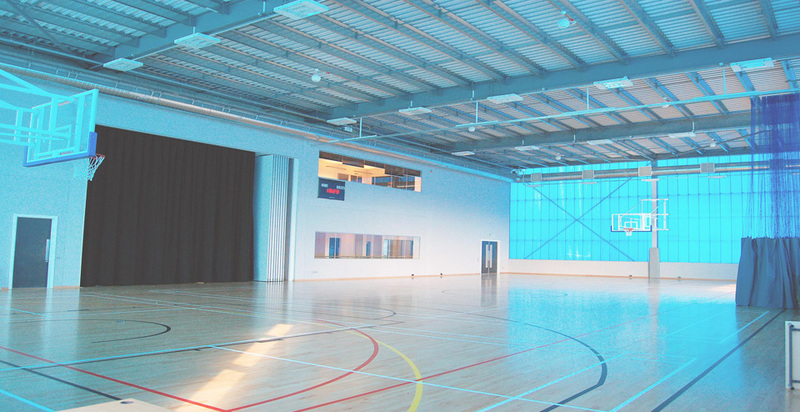 The first floor includes a reception, meeting and conference rooms whilst the second floor contains a performing arts area, recording studio, changing area, a motor vehicle workshop, and a sports centre together with multi-use gym and badminton arena.